Ryozo Tsujimoto, the game's producer, posted a video to the official Monster Hunter: World YouTube channel yesterday with a release window for the PC version. Unfortunately, it won't be out until sometime "Autumn 2018." 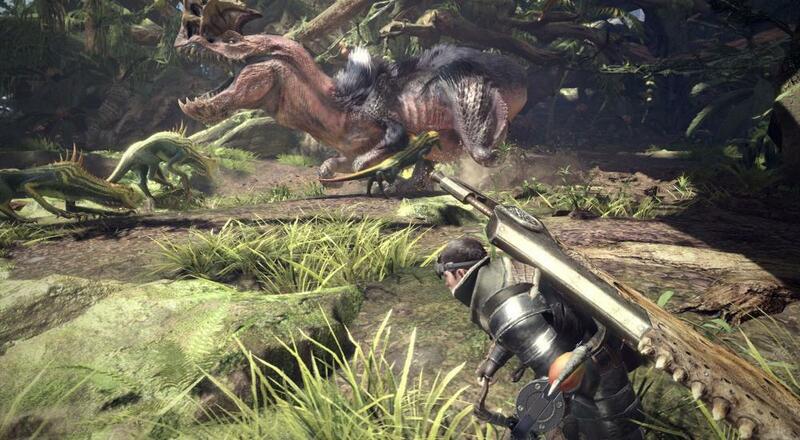 That means folks who are waiting to enjoy the first "next-gen" Monster Hunter title on their suped-up computer will have to wait a while longer. Monster Hunter: World will launch worldwide on the PlayStation 4 and Xbox One on January 26. It will support four player online co-op. Page created in 0.3447 seconds.